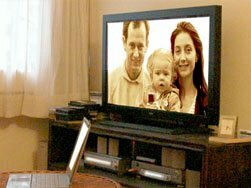 Cogo, an embedded solutions and software provider for the technology and industrial sectors in China, continues to benefit from the strong roll-out of HDTV as total HDTV subscribers in China passed 2 million subscribers in the fourth quarter of 2010, up from 2 million in July 2010. 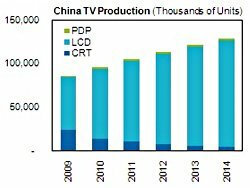 The China television market, already a dominant force on the world stage, is expected to perform strongly once again in 2010, led by an overall rise in the production of television sets as well as surging demand for LCD-TVs, according to iSuppli. 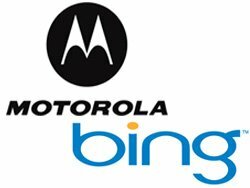 Motorola announced a global alliance with Microsoft to deploy Bing services on Motorola devices powered by Android. This new offering, launching in China on smartphones in Q1, will provide consumers a choice when using search and map functions on their Android-based devices. The release of 3G licenses in China is spurring a wireless data boom, with national revenue from such services rising by 18.9 percent in 2009 and nearly doubling from 2008 to 2013, says iSuppli. According to the research group, as the one-year anniversary of the issuance of 3G licenses in China approaches, wireless data revenue, including both messaging and non-messaging service, is set to rise to $19.3 billion in 2009, up from $16.3 billion in 2008. 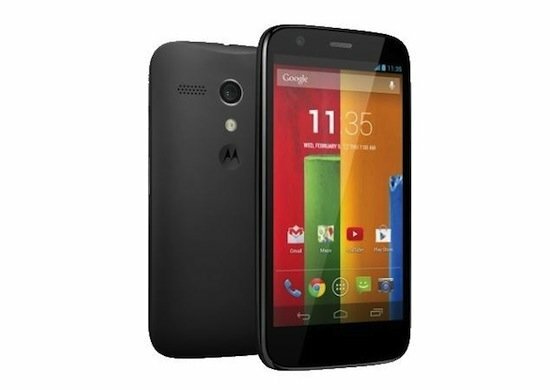 Motorola announced successful completion of its joint Over-the-Air (OTA) trial with operators as part of the collaborative Time Division Duplex Long-Term Evolution (TD-LTE) commercialization. 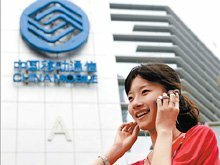 3Com is to build a next-generation data center for Sohu, one of China’s premiere online community destinations. Sohu made its decision after a two-month field test of 3Com’s recently launched H3C data center solutions — including the S12500 Series core switch line and the S5800 Series 10-gigabit switch series.